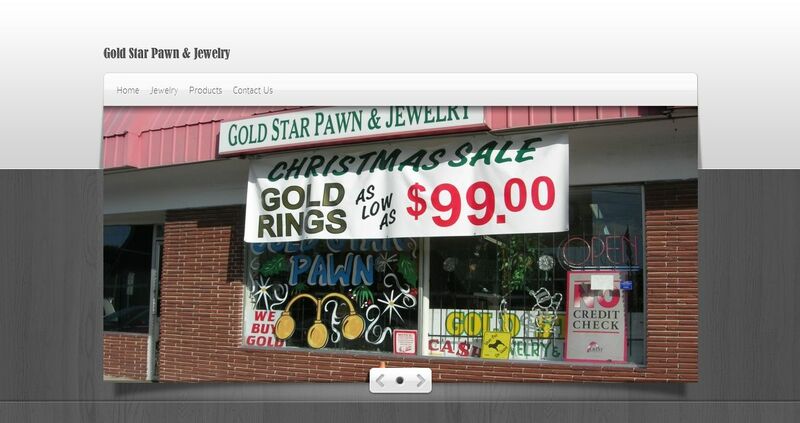 Gold Star Pawn & Jewelry address, phone, website, hours of operation, and more. 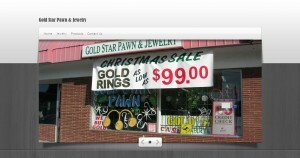 Gold Star has been Jacksonville, FL’s premier gold buyer for the past 20 years. Don’t waste your time and money sending your gold in the mail. We offer top dollar for your old gold. We always carry a large selection of gold, diamonds, and luxury watches.